Paige Academy is an independent school offering a comprehensive, culturally affirming and developmentally based educational environment. We provide Infant, Toddler, and Preschool Programs as well as our Elementary School curriculum in Arts, Sciences, Humanities, and Technology for children ages 6 to 12 years. Paige Academy embraces the concept that cultural resonance expressed through an ethnically abundant educational community enhances the quality of a child’s academic and intellectual experience. Paige seeks to create a stimulating tapestry of diversity in its community of students, parents, staff, and faculty. Paige employs a multilingual, international teaching and administrative staff that represents the many people and cultures of the Diaspora. We invite you to consider our school for the 2018-2019 academic year. We also have sliding scale slots available to those who qualify. Paige Academy, with the Boston Public Schools under a Preschool Expansion Grant (PEG), is now enrolling 4-year-old students. 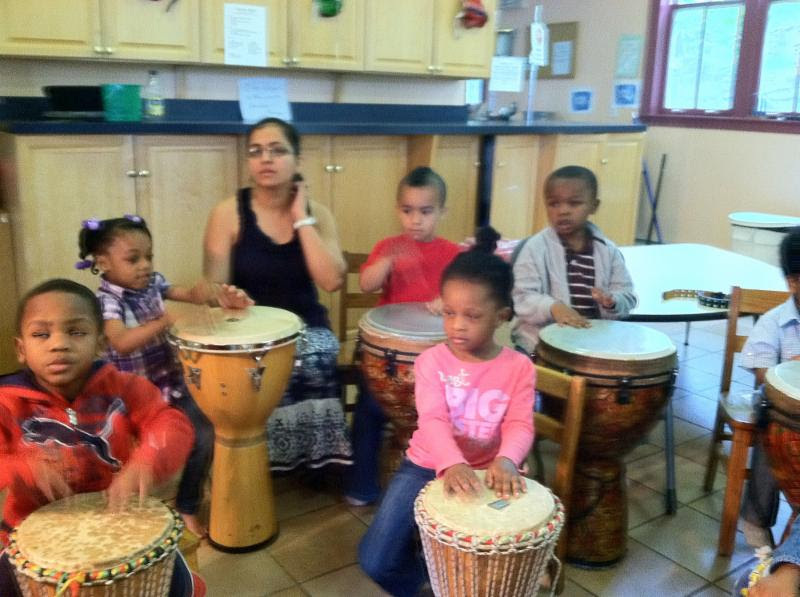 Paige Academy is a comprehensive, culturally affirming and developmentally based educational environment. Our Summer Program provides a day full of activities, 8:00 am-5:30 pm, Monday - Friday. Following the African philosophy of Paige Academy, the Nguzo Saba Summer Program is designed to enhance the growth and development of children via hands-on and real-life experiences. The program provides children between the ages of 5 and 12 years with a child-centered and engaging curriculum that promotes individual growth and development in a social, relaxing and interactive learning environment, guided by the Nguzo Saba/Seven Principles of Kwanza: Unity; Collective Work and Responsibility; Cooperative Economics; Purpose; Creativity; Faith. All activities and field trips are planned in accordance with our four thematic sessions. Each theme is 2 weeks long and concludes with a spectacular event for family and friends. Each session costs $386.20 This does not include the registration and administration fee.